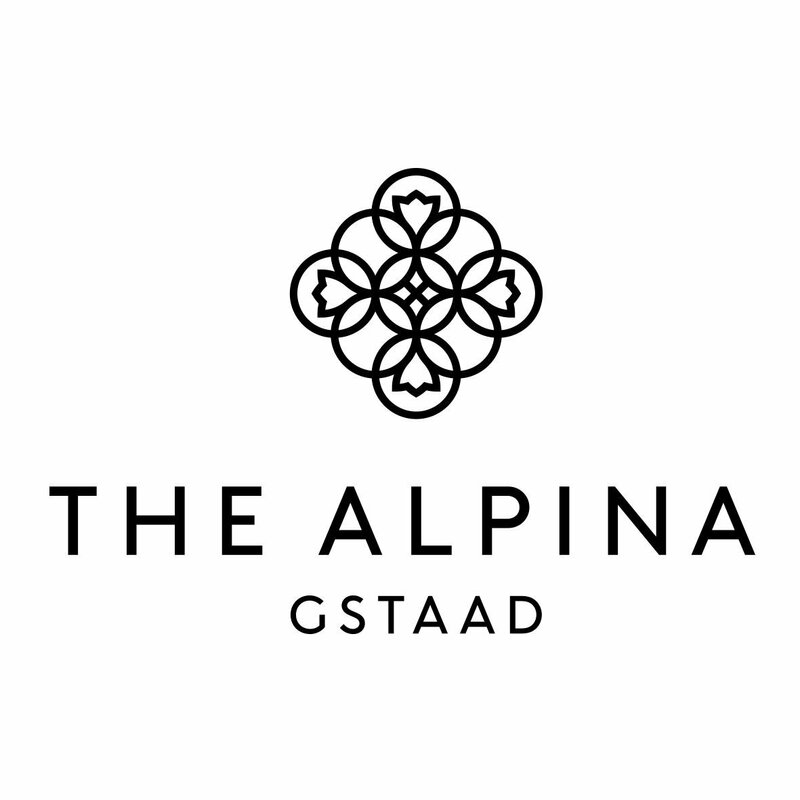 For three generations, the landmark of Gstaad has been family-operated and combines contemporary glamour with alpine cosiness. 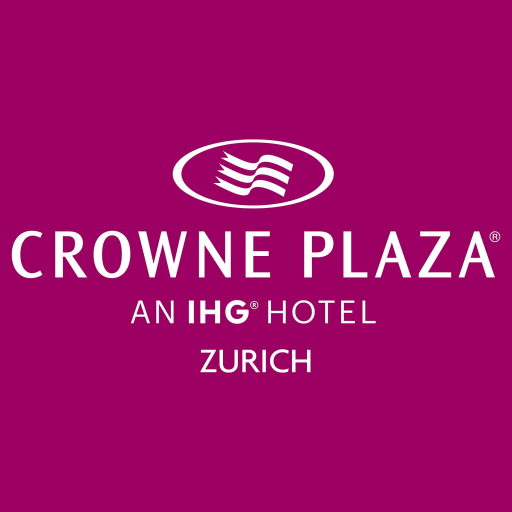 Welcome to Crowne Plaza Zurich's Twitter account. 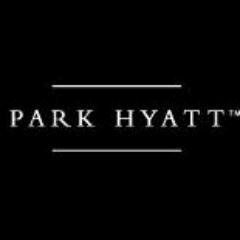 For any urgent requests or questions, please contact us under info.zrhha@ihg.com or call +41 44 404 44 44! 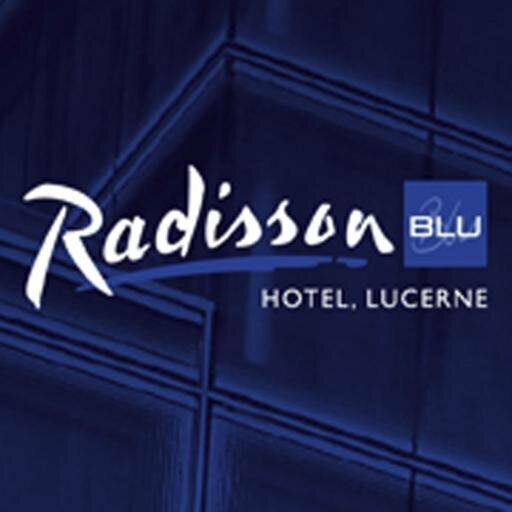 The City Resort of Zurich since 1899; 175 luxurious rooms and suites, exquisite cuisine (2 #Michelin stars), #spa, seminar facilities, #art collection. 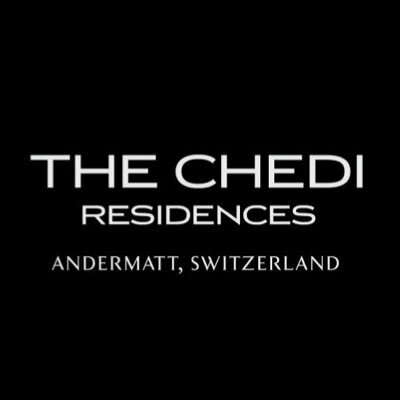 A new icon in the exclusive,discrete, cosmopolitan Swiss resort of Gstaad. Redefining authentic Alpine lifestyle since December 2012. News & pics straight from our hotel and brasserie. Après, lodging and soul food. At the keyboard - @sponkan. 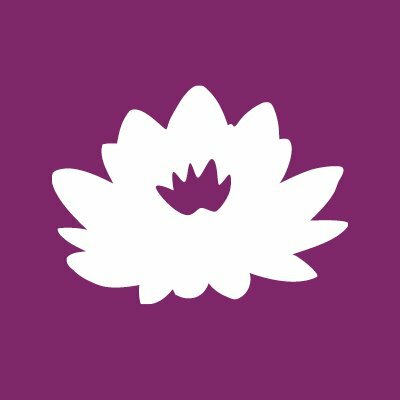 Kulm Hotel St. Moritz, a world-class hotel since 1856 – 164 rooms, 7 restaurants, 2000sqm spa – the perfect relaxing luxury atmosphere is guaranteed! 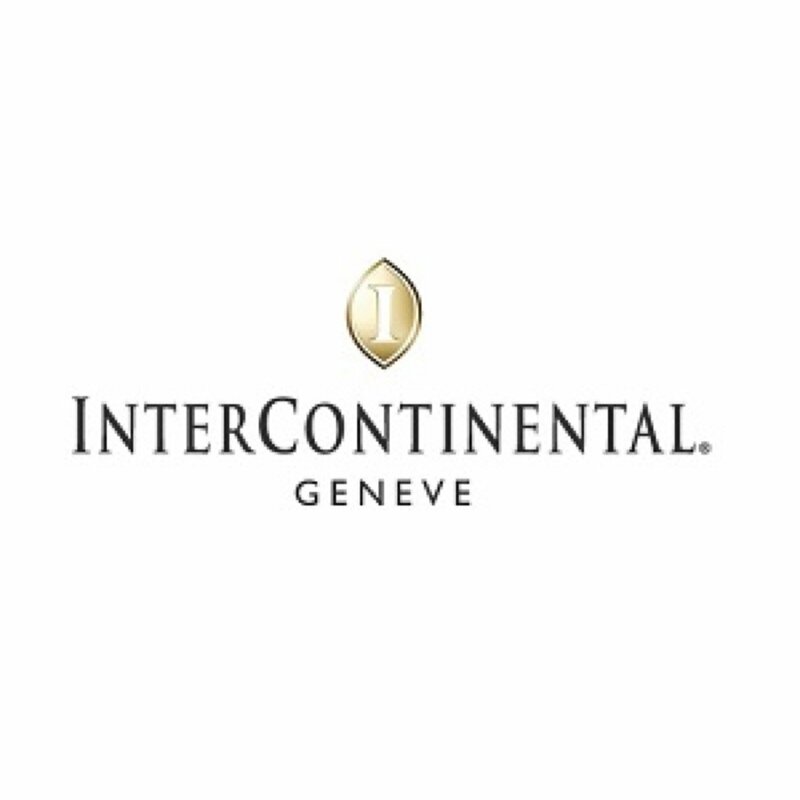 Luxury 5* redesigned hotel, the InterContinental Genève holds a sophisticated style with pure lines & a tranquil atmosphere of “Zen” to encourage relaxation. 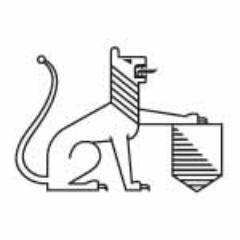 Badrutt’s Palace Hotel is since 1896 renowned for its exquisite luxury, first class service and limitless indulgence – a gem amongst world-class hotels. 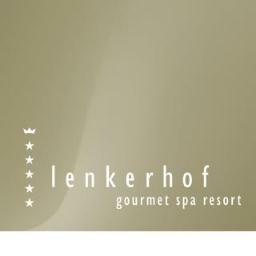 Der Lenkerhof ist das jugendlichste 5-Sterne-Superior-Hotel der Schweiz. For 150 years, Lake Geneva has reflected the lights of the Beau-Rivage Palace. With its 4 restaurants, 2 bars and the Cinq Mondes Spa, it's a world in itself. 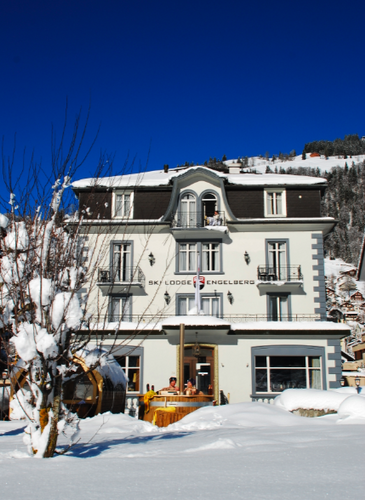 The hotel Belvedere was built in 1912 as an art nouveau hotel and enjoys one of the best and peaceful locations in Wengen. 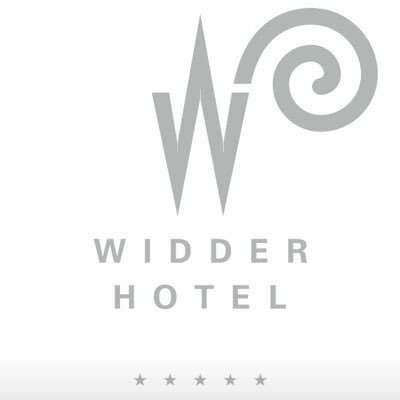 The Widder Hotel in the 5-star superior category has 49 rooms and suites that offer an invitation to discover the old in the new and the new in the old. 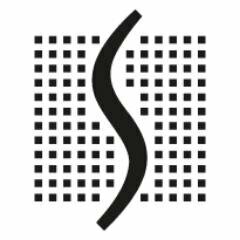 Das Hotel Saratz in Pontresina ist elegant aber familiär, modern und charmant - und in der Kombination von Alt und Neu verströmt es vor allem eins: Atmosphäre. 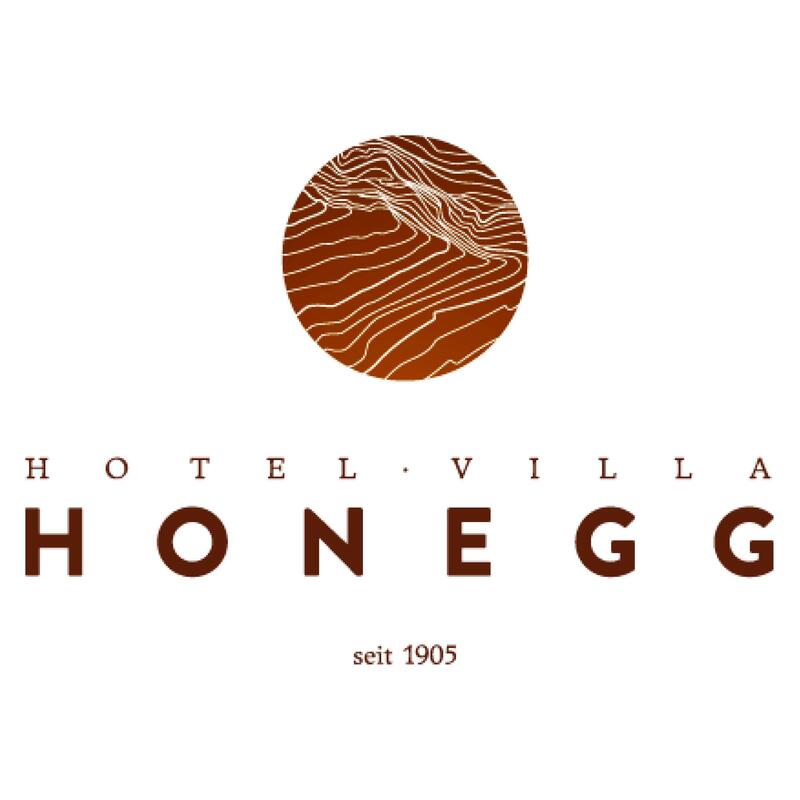 Der Unternehmerverband der Schweizer Hotellerie – Kompetent. Dynamisch. 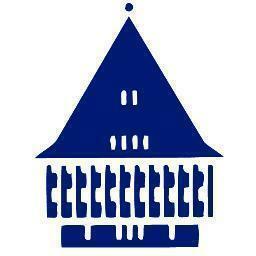 Herzlich.